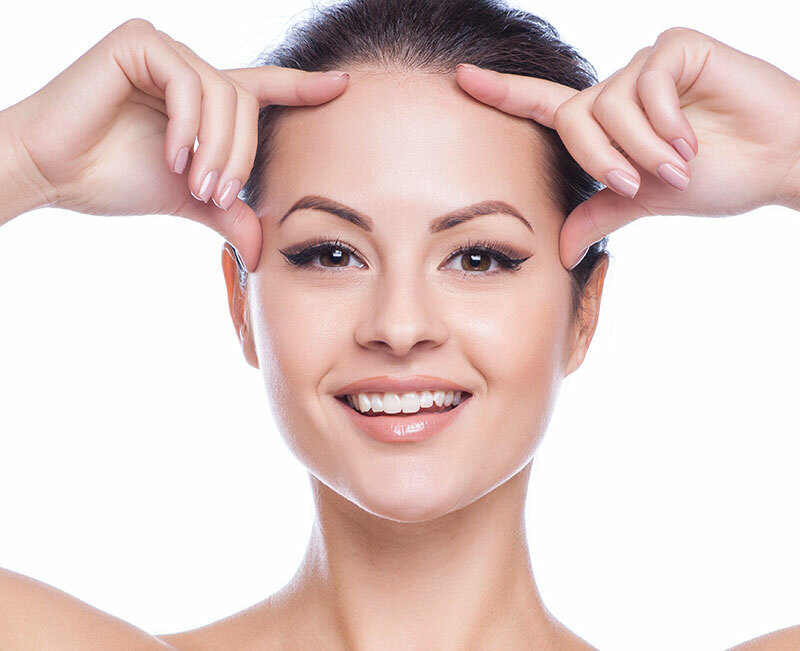 Your face is one of your most important features and it’s important to place it in good hands. Dr. Heller’s premier training, artistic talent, and ability to make his patients feel comfortable are just a few reasons why patients continue to refer family and friends to his practice. Excess skin and body fat are common occurrences often seen during the aging process, weight loss or after pregnancy. Every patient has a unique set of goals for his or her own body. It is with Dr. Heller’s skilled training in the art of body sculpting and lifting that he is able to consult and guide his patients to help them achieve their personal goal. As a Board-Certified Plastic Surgeon, Dr. Heller is one of the few elite surgeons who can offer and specialize in Sientra’s Form-Stable Implants, commonly referred to as “gummy bear” implants. This new and innovative implant closely mirrors the shape and contour of a natural breast providing both the look and feel of natural breast tissue.